Car Accidents not only cause injuries, they also create a huge burden on you and your loved ones. If you have been involved in an auto accident, Ritchie Law in Kennewick Washington is here to help you as your Personal Injury Attorney. The Kennewick car accident lawyers at Ritchie Reiersen Law are experienced helping victims who have been injured by automobile accidents. Our Kennewick personal injury attorneys are passionate and aggressive. Our goal is to treat each car accident case the same way we would handle a case involving one of our loved ones. Serving the Tri-City areas of Pasco, Richland, Hermiston, Sunnyside, and Prosser. Call us today (509) 396-5577. The claim process surrounding personal injury car accidents is often complicated and frustrating. Personal injury claims are even more stressful when you are injured. You don’t have to deal with the claim on your own. Having an experienced car accident lawyer on your side makes the process easier and a lot more effective. It is important to consult with an experienced Personal Injury Lawyer near Kennewick WA for your car crash as soon as possible. If the car accident was someone else’s fault, you don’t have to deal with the insurance by yourself. Get an experienced auto accident personal injury lawyer in Kennewick WA on your team. We have Personal Injury offices with lawyers in Yakima, Kennewick, Portland, Tacoma and Auburn for your convenience. Call our personal injury firm at (509) 396-5577 for a free consultation with an experienced accident attorney. Call our Personal Injury Kennewick Law Firm at (509) 396-5577 for a free consultation with an experienced accident attorney. Get compassion and passion on your side. Personal Injury and Immigration Lawyer Kennewick WA. 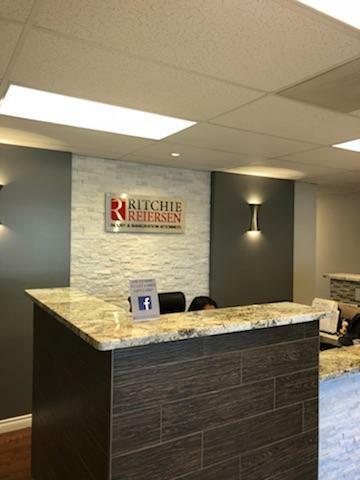 Ritchie Reiersen Injury Attorneys Law has experienced personal injury attorney in Kennewick WA with experience and knowledge of handling car accidents cases. As your Kennewick car accident lawyer, Ritchie Reiersen Law handles the medical bills, deals with the insurance companies, takes care of the legal paperwork and ensures you get a fair settlement by negotiating with the insurance company. Ritchie Reiersen Law has personal injury attorneys at locations in Tri-Cities (Kennewick, Richland, Pasco), Yakima, Tacoma, and Auburn. Call today for your free consultation at (509) 396-5577. Our Personal Injury Lawyers Kennewick, understand the nuances of Car Accident Cases. We can help you today! We have helped thousands of victims get the compensation they deserve. Our track record of successful outcomes totals more than $20 million in injury cases. We don’t charge you until you win. Experience Success with Ritchie Reiersen Injury & Immigration Attorneys. If you live in Kennewick, Washington and have immigration questions let Ritchie Reiersen Immigration Attorneys answer those immigration questions. We have immigration lawyers that understand the United States Immigration system and speak Spanish to accommodate any Spanish speaking needs. 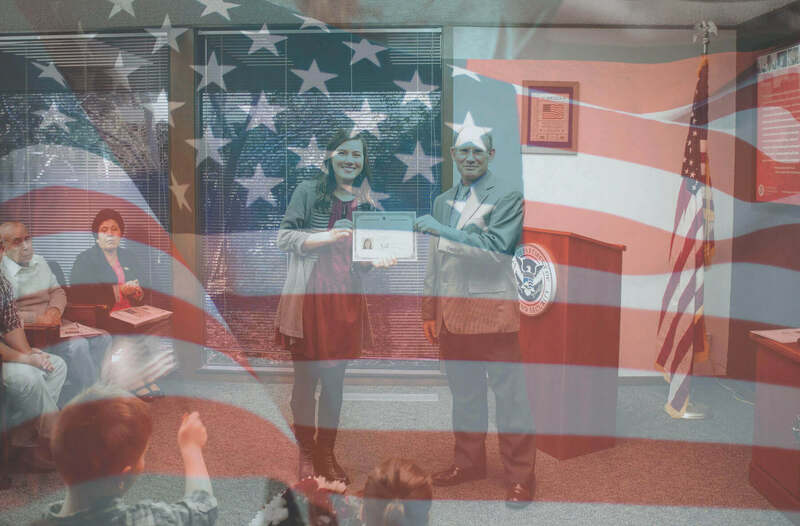 We have an immigration law office in Kennewick, Washington and want to help you become a U.S. citizen, receive your visa, defend your deportation or help with the removal procedure. 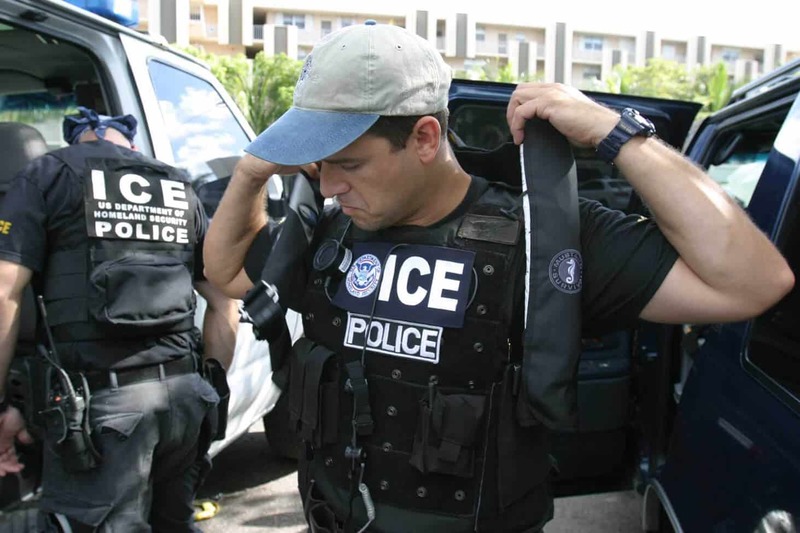 Ritchie Reiersen Immigration attorneys also has experience handling immigration court issues and helping people detained on ICE holds. Our team of immigration attorneys in Tri-Cities, Washington (Kennewick, Pasco, Richland) also serves Hermiston, Sunnyside, Prosser and Walla Walla. The consultation is free, call (509) 396-5577 to meet with a local immigration attorney in Kennewick, Washington. 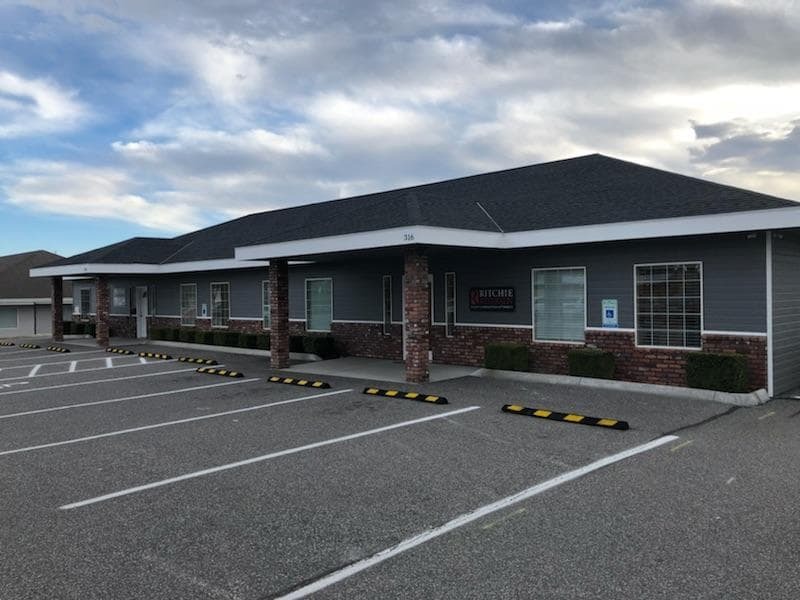 Our Kennewick Immigration office in Kennewick, Washington is experienced helping immigrants detained on ICE holds navigate the deportation and removal proceedings. Our immigration lawyers in Kennewick, Washington want to help with your immigration and citizenship Issues. Ritchie Reiersen Immigration Attorneys serve Tacoma, Auburn, Yakima, Pasco, Moses Lake, Seattle, and Portland. For your free consultation with an immigration lawyer in Kennewick, Washington call (509) 396-5577. 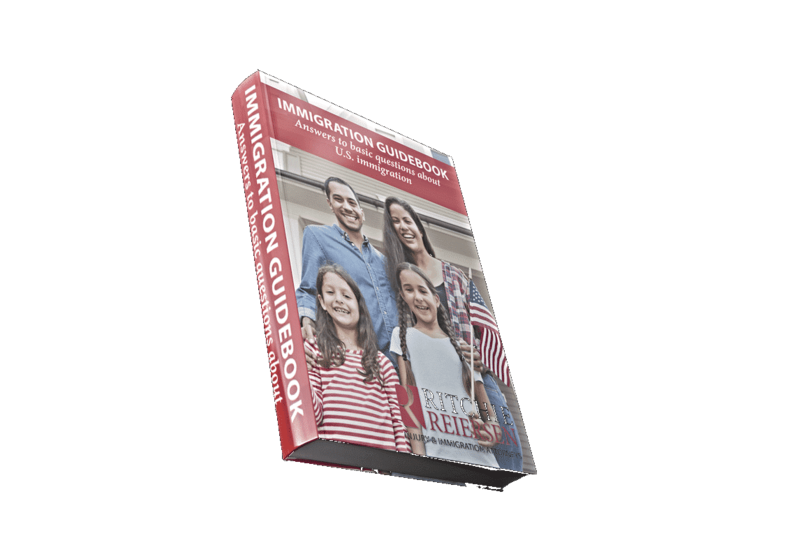 Ritchie Reiersen Immigration Attorneys in Kennewick, Washington offer a free immigration consultation to answer any immigration questions you have. Our immigration lawyers understand the United States Immigration system and speak Spanish to accommodate any Spanish speaking needs. Our Immigration Lawyers are here to answer any questions you have regarding becoming a U.S. citizen, receiving a visa, defending deportation or removal procedure or any other immigration questions you may have. Our team of immigration attorneys in Tri-Cities, Washington (Kennewick, Pasco, Richland) also serves Hermiston, Sunnyside, Prosser and Walla Walla. For your free consultation with an immigration attorney in Kennewick, Washington call (509) 396-5577. 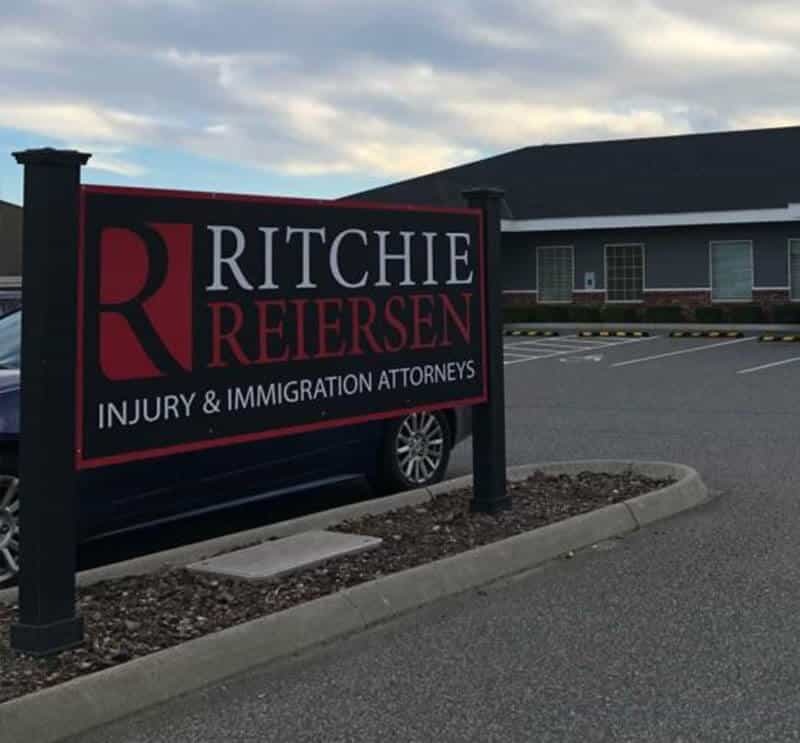 Ritchie Reiersen Immigration Attorneys in Kennewick are experienced with the Immigration Courtin helping those detained on ICE holds navigate the deportation and removal proceedings and asylum protection. Our immigration lawyers in Kennewick, Washington want to help with your immigration and citizenship Issues. We have Immigration Attorneys serving Tacoma, Auburn, Yakima, Kennewick, Moses Lake, Seattle, and Portland. For your free consultation with an immigration lawyer in Kennewick, Washington call (509) 396-5577.